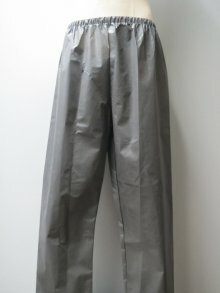 Element Pants (Grey)Brand new from O2 Rainwear! 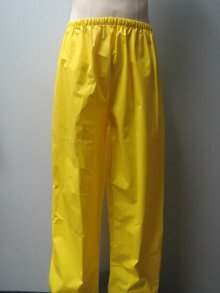 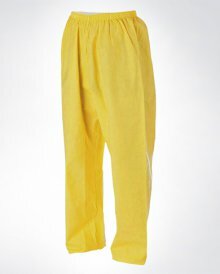 Element Pants (Yellow)Brand new from O2 Rainwear! 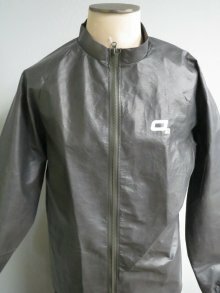 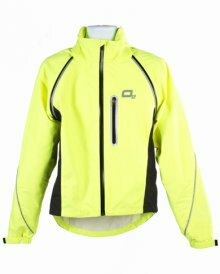 Element Cycling Jacket (Grey)Brand new from O2 Rainwear! 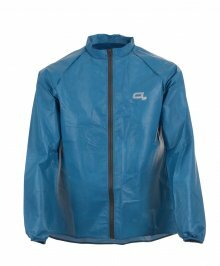 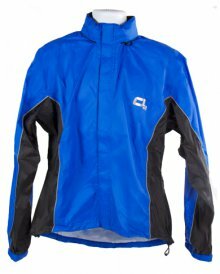 Element Cycling Jacket (Steel Blue)Brand new from O2 Rainwear! 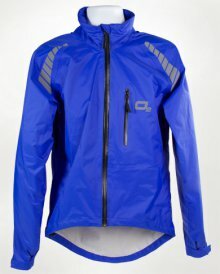 Element Hooded Jacket (Steel Blue)Brand new from O2 Rainwear! 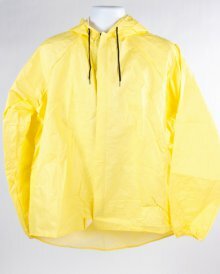 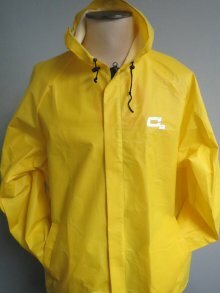 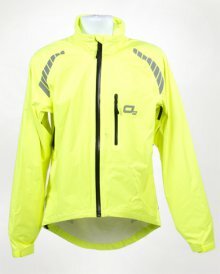 Element Hooded Jacket (Yellow)Brand new from O2 Rainwear! 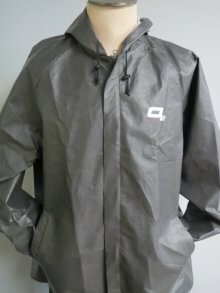 Element Hooded Jacket (Grey)Brand new from O2 Rainwear! 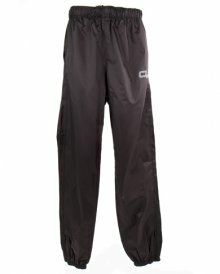 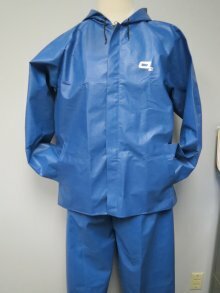 Element Pants (Steel Blue)Brand new from O2 Rainwear! 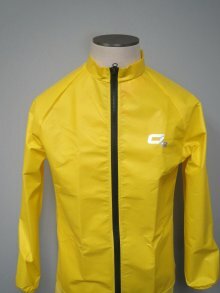 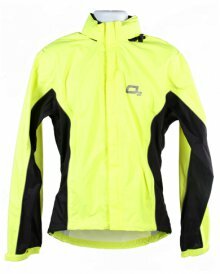 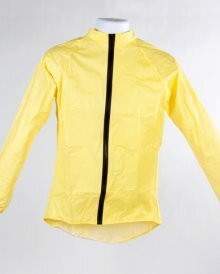 Element Cycling Jacket (Yellow)Brand new from O2 Rainwear!